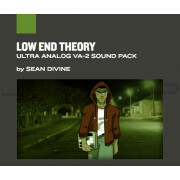 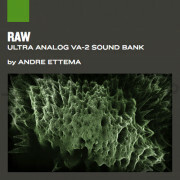 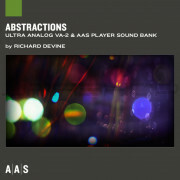 This bundle includes additional content packs from the AAS library, as listed below. 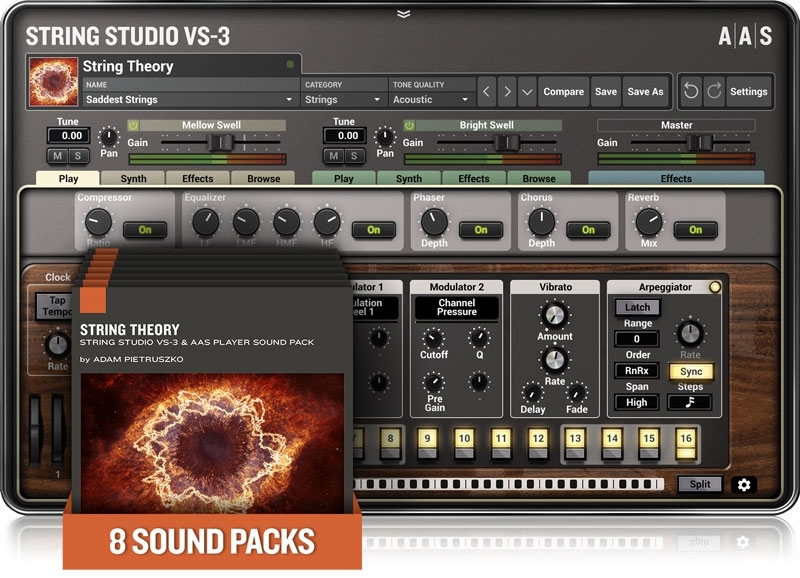 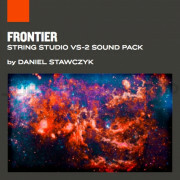 String Studio VS-3 is a string modeling synthesizer plug-in that swaps the traditional oscillator sound source for a string. 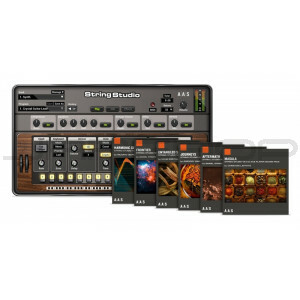 With its picks, bows, hammers, fingers, frets, dampers, and soundboards, it is a unique blend of acoustic modeling and regular synth-control features—you won’t believe how crazy you can go with a simple string.